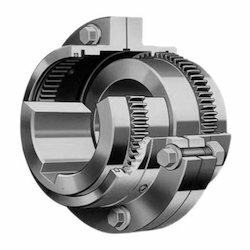 Leading Wholesale Trader of resilient grid coupling, tyre coupling, spacer coupling, pin bush coupling, chain coupling and gear coupling from Mumbai. Our name is enlisted amongst trusted and prominent companies for offering a wide array of Resilient Grid Coupling. 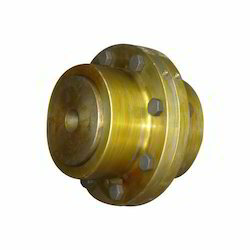 This product is also known as Grid Spring Coupling and has earned the reputation of being ideal for drives where trouble-free operation is essential. The product we offer to the patrons act as a mechanical fuse for the drive system, helps in altering the torsional vibration frequency and prevents build up of resonance in the system. Moreover, we offer product to the customers in various drawings as per the need of the application. 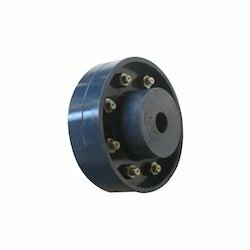 With our years of experience in domain, we are engaged in offering a large range of Tyre Coupling. 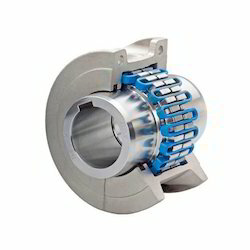 This product is flexible and "Torsionally Elastic" which minimizes misalignment and maximizes power transmission for optimum machine runtime. 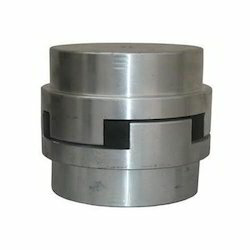 Tyre Coupling we offer is popular due to its maximum misalignment capacity and float value. 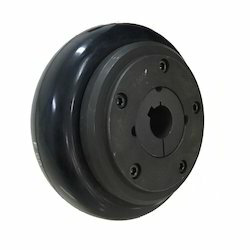 This value is provided through the elastic property of rubber bonded with alternating piles of Synthetic Chord tyre, which can be used up to 60° C. Moreover, for adverse operating conditions, Nitrile Rubber compound tyre can be used that can take care of up to 70° C.
As per the changing needs of customers, we are engaged in offering an extensive range of Spacer Coupling. The product of our company provides quick, permits removal of equipment from line in three simple steps, easy disconnection from driving unit without disturbing drive shaft or piping and many more benefits. In this product, the spacer member will drop out from both sides of the adapter. Moreover, our offered product find application for pumps in Chemical industry, ideal for reciprocating pumps, diesel or gas engines, multiple generator sets and many more uses.